Ashvita combines the beauty of nature and convenience of modern living in a harmonious way to create a living space that echoes your desires. Ashvita signifies accomplishment with a soul. In other words, it symbolizes the perfect balance between various elements of life for peace of mind. 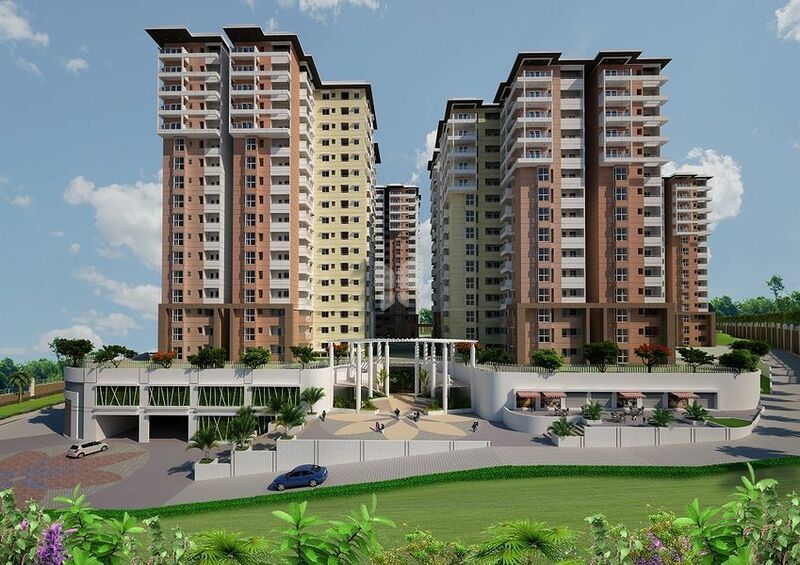 Ashvita is a place where a seamless harmony of style and substance awaits you. 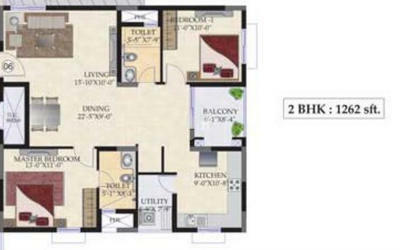 Ashvita offers a choice of 2, 3, 4 BHK Vaastu compliant homes which have spacious rooms and large balconies. Located near Hitech City, Kukatpally - Ashvita is the answer to perfect balance between professional and personal life with all the social amenities at a stones throw away. Foyer, Living, Dining, Passages: 2' x 2' Vitrified Flooring of Nitco, Kajaria, RAK or similar brand. Master Bedroom: 2' x 2' Vitrified Flooring of Kajaria or similar. 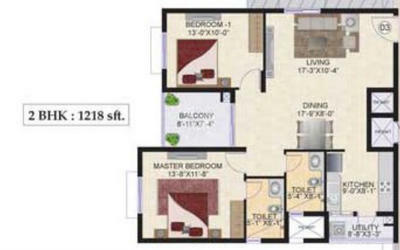 Other bedrooms, family room: 2' x 2' Vitrified Flooring of Nitco, Kajaria, RAK or similar brand. Kitchen: 2' x 2' anti-skid Vitrified Flooring. Toilets and Balcony: Acid resistant Anti-skid Ceramic tiles. Utility: Acid resistant Anti-skid Ceramic tiles. Car Park: Cement flooring for basement and parking areas. Internal Walls: Premium Acrylics emulsion over gypsum punning. Toilet dado: Ceramic tiles of Johnson, Kajaria or similar make upto door height. External walls: Texture paint as per architect's specifications, Exterior Emulsion. Kitchen: Granite Worktop, Dado above worktop 2' high with Ceramic tiles, Stainless steel sink with single bowl, single drain with drain board. Master Bed Toilet: Wall mounted EWC and concealed cistern with dual flush of Toto, Parry ROCA or similar reputed make. Other Bedroom Toilets: Wall mounted EWC and concealed cistern with dual flush of Toto, Parry ROCA or similar reputed make.